« Fire Chief’s Ale Tapping! 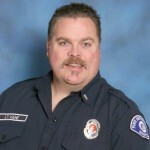 This past weekend the Seattle Fire Department lost two of its members, Lieutenant Joe Kane and Fire Fighter Frank Goulet. Seattle Fire Lt. Joe Kane (pictured right) passed away on June 27, 2014 in Idaho. 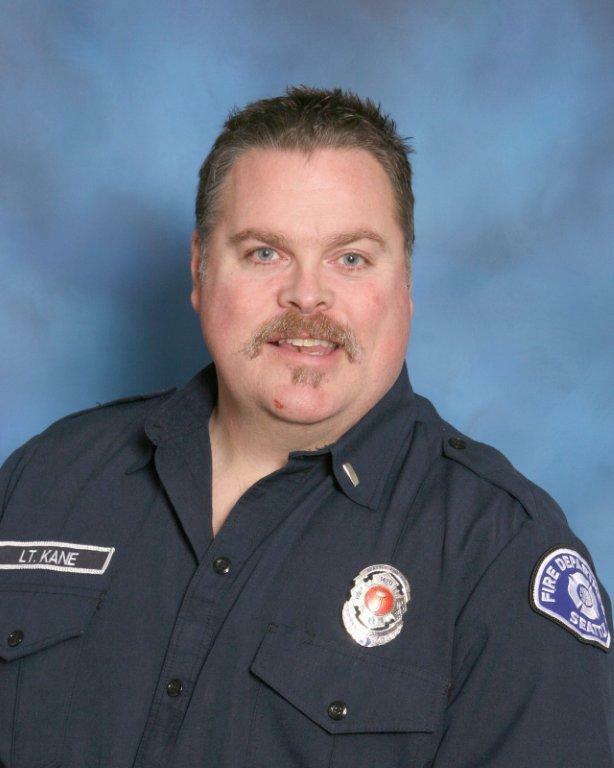 Lt. Kane began his 23-year career in September of 1991 and was currently assigned at Fire Station 36 in West Seattle. He is survived by his wife and two children. 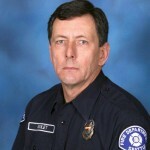 Fire Fighter Wallace Frank Goulet (picture left) passed away on June 28, 2014 in Oregon. 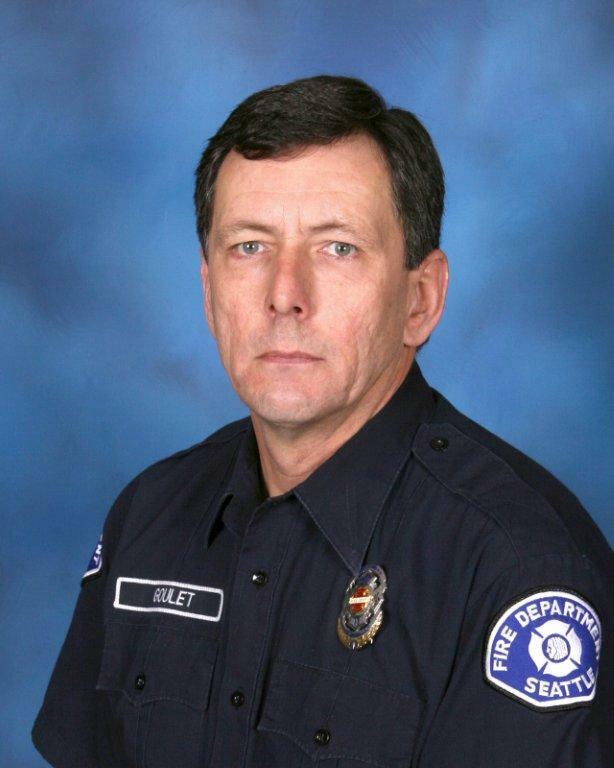 Fire Fighter Goulet began his 32-year career in April of 1982 and was currently assigned at Fire Station 17 in the University District. His wife and three adult children survive him. Seattle’s Bravest Charity has set up separate savings accounts for each family through Chase Bank. If you care to donate, please visit any Chase branch. Chase will only accept a check, no cash. Please make checks out to Seattles Bravest Charity, and in the memo line, write in the name of the recipient family and the account number for that savings account. Our accounts with Chase are under Seattles Bravest Charity. There is no apostrophe in Seattle’s. *For Joe Kane, the account number is 6979. *For Frank Goulet, the account number is 7316. Seattle’s Bravest Charity is a 501(c) 3 nonprofit organization incorporated in March of 1996. Our tax identification number is 91-1674237. Your donation is tax deductible. Thank you for supporting these families through their time of grief.